** RARE PET FRIENDLY + LOW CONDO FEES - Not one but TWO PETS are welcome here! 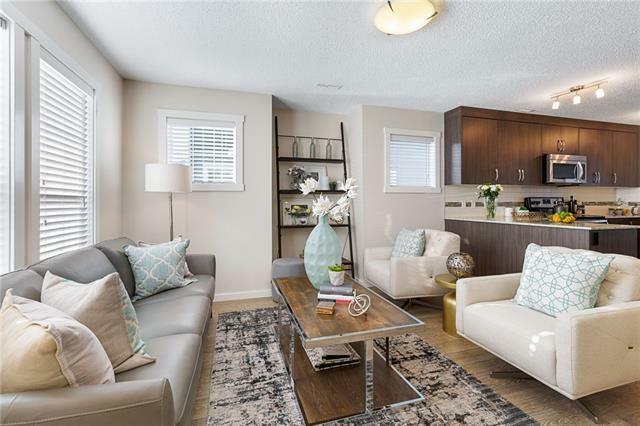 This is your chance to live in the popular lake community of Auburn Bay! 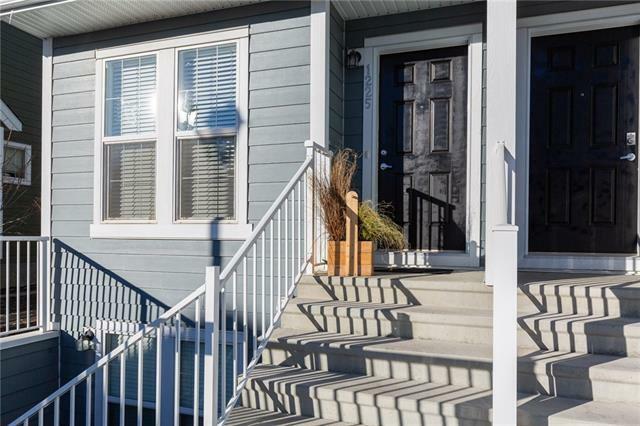 Rare opportunity to own an END UNIT featuring extra windows and larger backyard. 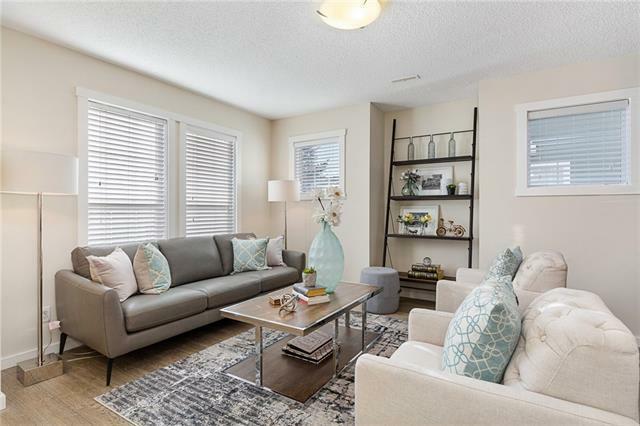 Warm and inviting, this beautiful townhome has been updated with a fresh coat of neutral paint throughout. Main floor has an open floor plan with a trendy kitchen separating the bright living room and large dining room. Kitchen offers contemporary cabinetry, stainless steel appliances, trendy mosaic tile backsplash and plenty of counter space. The western exposure increases the abundance of natural light. 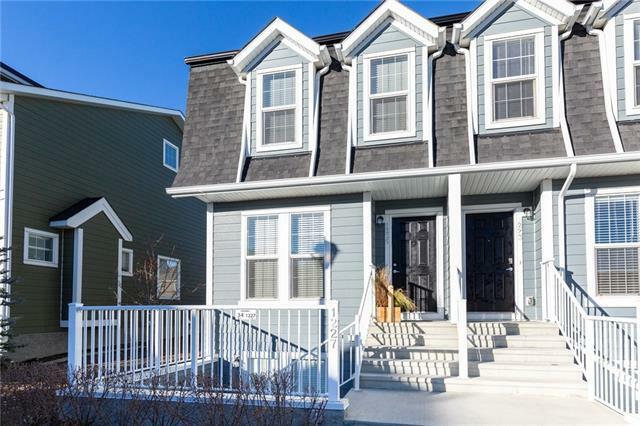 Additionally, this stylish home offers two master bedroom upstairs with two full ensuites. There is easy access to a wonderful additional lofted space, perfect for storage. The Zen has low condo fees. Convenience & modern amenities has never been so affordable!